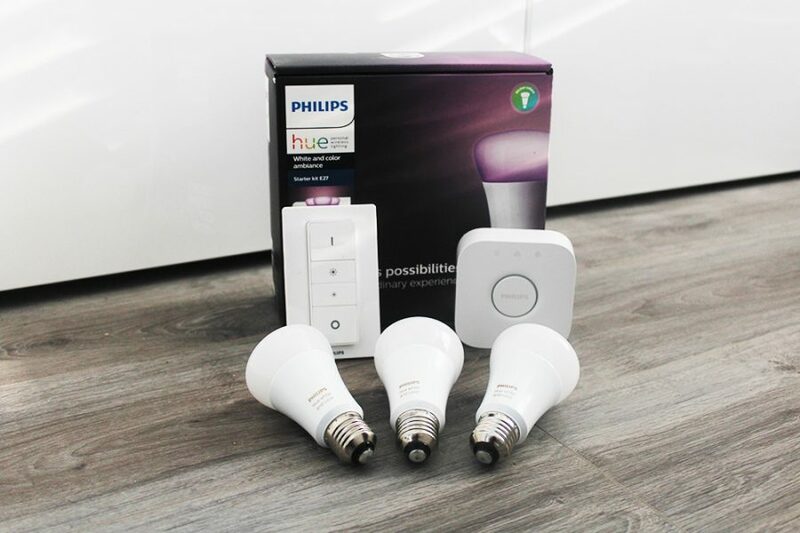 Philips Hue on the 31st May 2018 launched the “Philips Hue Sync” app for Mac and PC computers. 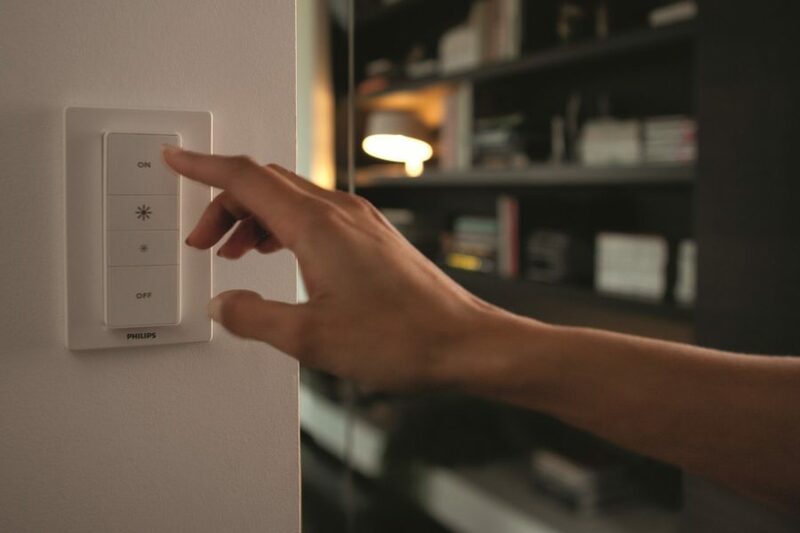 Using the app, users can sync their Hue lights to films, music, and games that they’re watching or playing, making it a more immersive experience. At the beginning of the year Philips announced the release of the Hue Sync app at CES, details were very limited but now you can download and test it out for yourself. 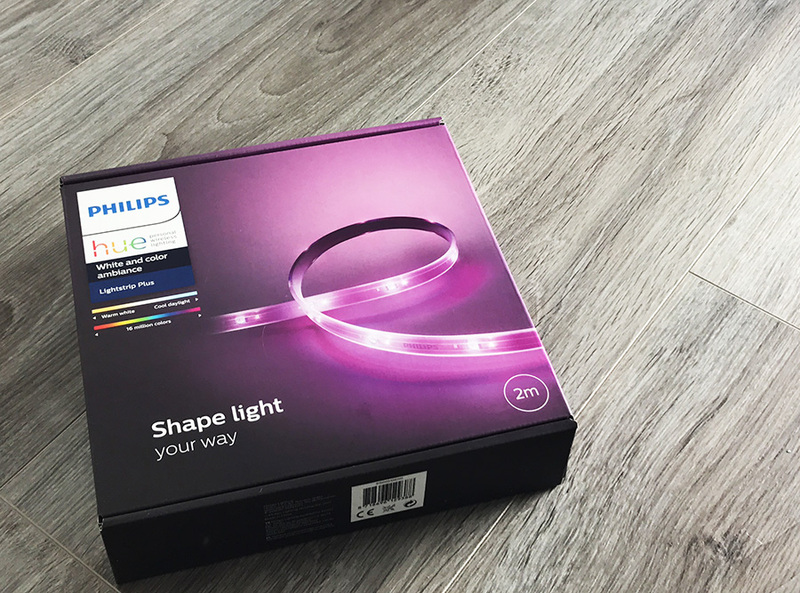 Download Hue Sync from Philips here for both MacOS and Windows. Hue Sync – What it is? 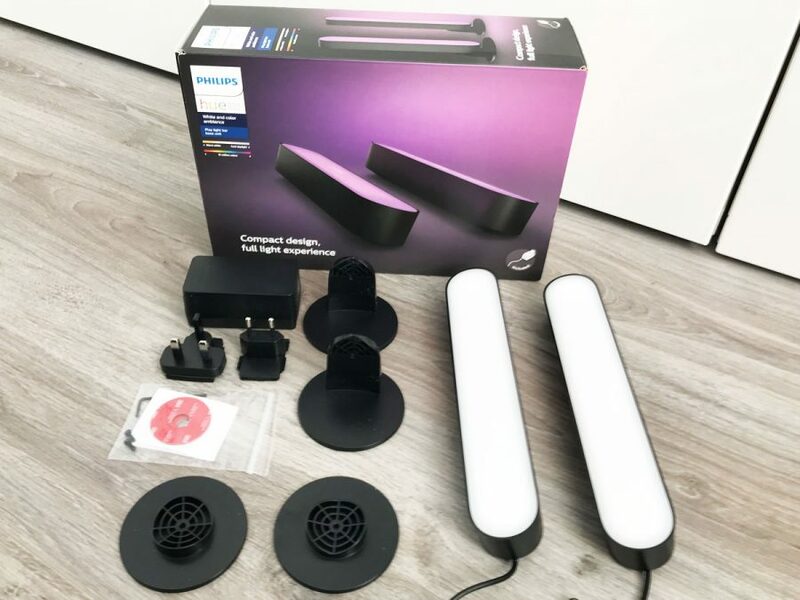 Hue Sync is a software app that you can download and install on your Windows or Mac PC, the app will then be able to transfer on screen color information to your Hue Lights. A simple example is when gaming, it maybe dark on screen, however there is then an explosion of bright light, your lights in that room will suddenly light up too. This same thing can work with watching movies, YouTube videos, or looking at photos, your lights adjust to the color on screen. When setting up entertainment zones, you can set where your lights are in the room in reference to your TV, so if there is a bright red light on the side of the screen in the film you are watching, your light to the right of the TV will go red, the screen goes bright blue, your lights go bright blue to reflect this. 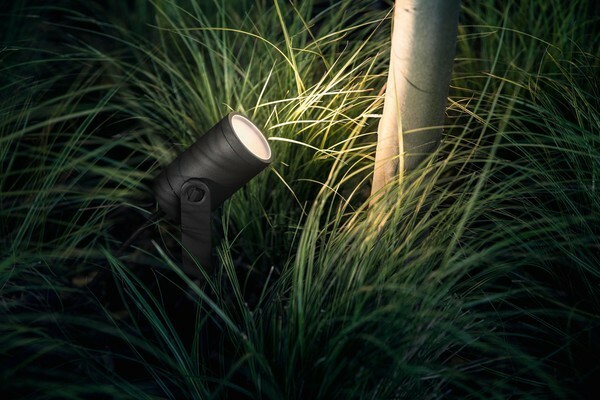 Philips have also relaxed Philips Hue Play, light bars that are designed with Hue sync in mind. If you hook up your laptop to a TV or mirror your screen to a TV, then you can sync your lights to your larger TV screen. Connecting your laptop to your TV via HDMI or Airplay allows Hue sync to take the colors from your laptop and sync with your Hue lights around your TV. Set up an entertainment area via the Hue app, load Hue Sync, select this entertainment area and sync with your screen. There is no simple way to use your Xbox with Hue sync, hopefully there will be a quick download to make this work, however at the moment you have to take a few extra steps to make it work. This video shows someone who got it to sync by downloading and using the Xbox app on a Windows PC using Hue sync and streaming it. At the moment you cannot get this to work with Netflix and stream it to your TV, however you can watch it on your Laptop and hook it up through HDMI to your TV. Hue sync is a very nice and polished app, it is very easy and intuitive to use, quick and simple to understand. The design is in keeping with the latest Hue app for mobile devices using the same UI and design elements which look great. Hue sync is very responsive and from testing so far, no latency issues at all. The video modes are great and the ability to fine tune is a great feature, for music there are some great third party apps already out there which are a lot better then the music sync option. The syncing of music seems a lot more basic and I feel the ability to select your own color palette is missing although there are already some preset ones there. This is a great start and a great platform to build on, now we just need a tvOS app and it working with PS4 and XBOX to maximise its true potential. Hopefully this is the springboard for this as the demand is certainly there. With Hue entertainment released this app will link the two together with PC’s and Mac computers, however we would love the link to be made to TV’s and gaming consoles too without the need for the computer having to be used. It would be great to see this work somehow with gaming consoles such as PS4 and Xbox, as well as Apple TV and Netflix. I have manually deleted all the files regarding to Hue Sync but it still gives the same message. How can I install it properly? Did you ever figure this out? I’m having the same issue. Has anyone gotten the PC to distinguish between top and bottom yet? I’ll watch a scene with a red bottom and blue top and it still shows the same color for my bottom and top strips. There is no way to set lights vertically via the Hue app, you can use DreamScreen which would work better. cannot set it up to sync with music on Mac. Allowed it in privacy settings now will not show up. Movies and other options will not work. Disappointed!! When will it work with Netflix and PS4?